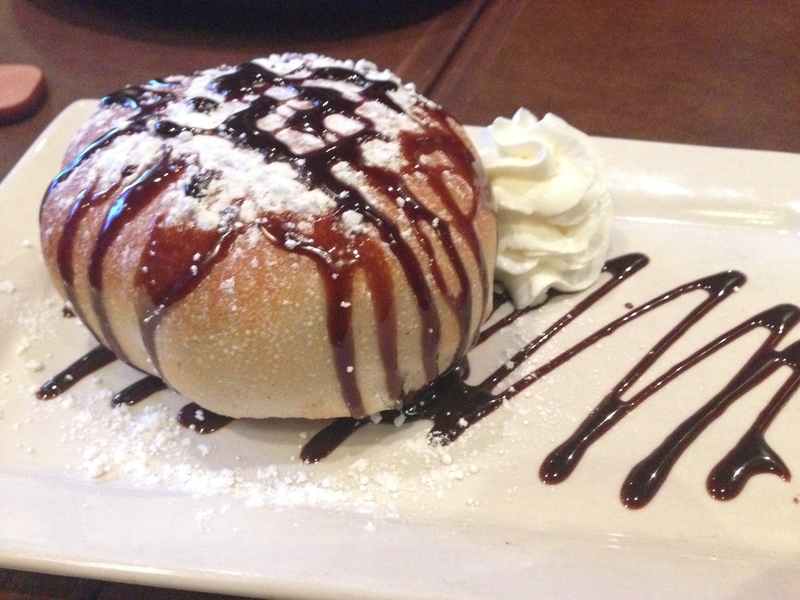 On August 12, 2014 Boston Pizza will be celebrating their 50th birthday! It all started in 1964 in Edmonton Alberta when Greek immigrant Gus Agioritis opened Boston Pizza and Spaghetti House. His goal was to focus on franchising, and by 1970 the brand had 17 locations throughout Western Canada. 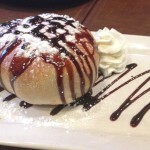 One of the first franchisees was Jim Treiliving, an RCMP officer at the time. 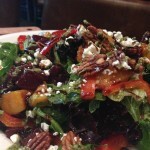 Jim went on to build a chain of 16 restaurants with his business partner George Melville. In 1983 the two purchased the company from Ron Coyle, who had purchased the company from Agioritis just 5 years earlier. 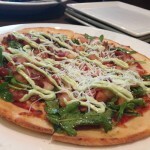 During the last 50 years, many different dishes have graced the menus of Boston Pizza. 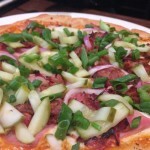 Until August 17th Boston Pizza head chef Chef Michael Gray has brought back some of these menu items and you can find them on the menu right now. 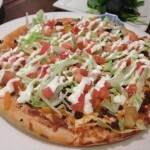 These include fan favourites like the Popeye, a spinach loaded pizza topped roasted garlic, pizza mozzarella and feta cheese and The Sombrero, which is essentially a taco on a pizza. 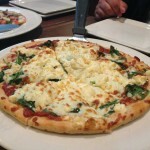 I had the opportunity to taste all of the new pizzas and have to say I enjoyed them all. 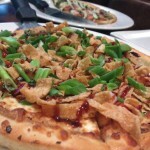 If I had to pick a favourite though I would have to say the Kung Pao Chicken Pizza really stood out among the competition. 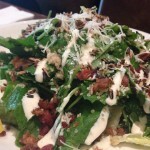 There are also 2 new delicious salads that have been added to the 50th anniversary menu, a Hail Kale Caesar (a caesar salad made with Kale instead of Romaine) and a Roast Beet and Peach Salad (my personal favourite). 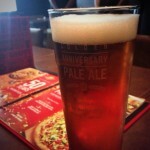 Another thing I really like, is Boston Pizza has added their own beer to the drink list. 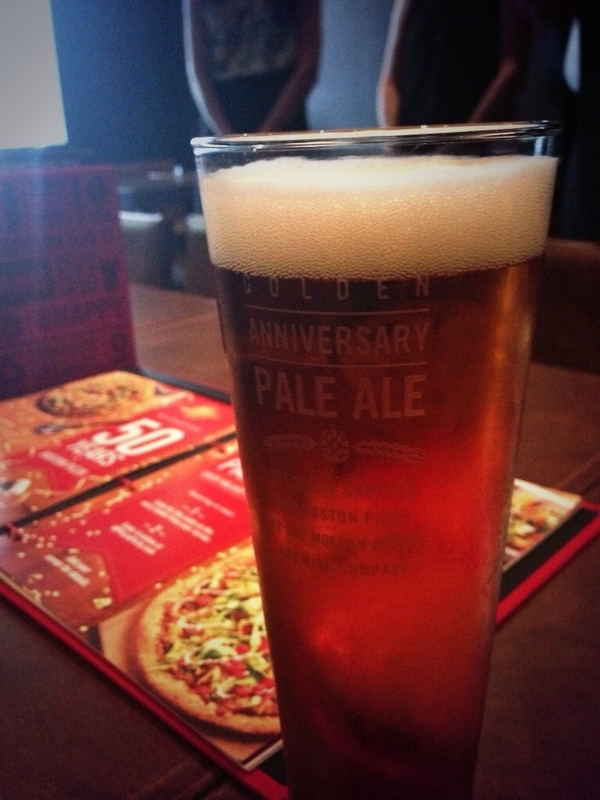 They teamed up with Molson to create Boston Pizza’s own Goldon Anniversary Pale Ale. It is a very easy drinking beer, with some good flavour behind it and I found it went well with all the dishes that I tried. 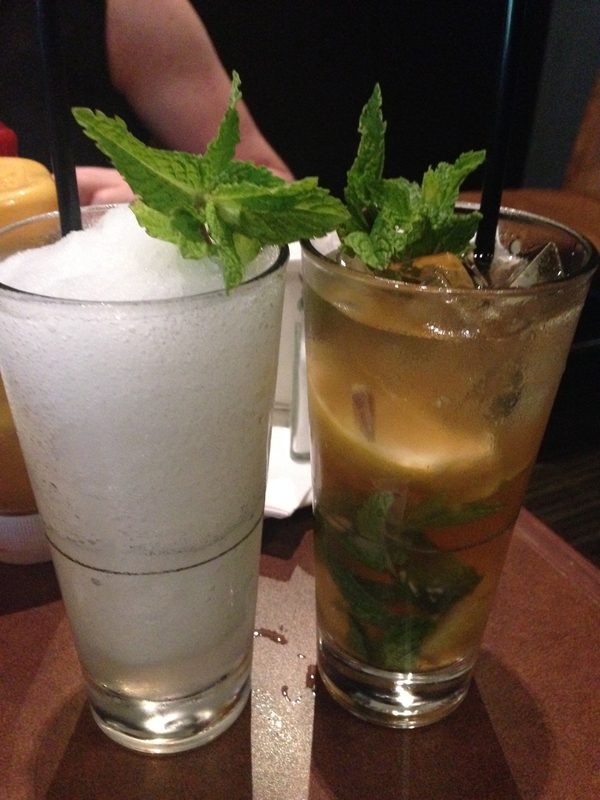 Another addition to the cocktail menu are 2 mojitos: An arctic mojito (the white one below) and non-alcoholic lemon tea mojito. 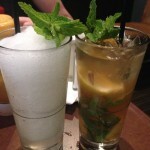 My preference was actually the non-alchoholic one because it was less sweet, but I would ask to add a shot of rum to it. If you do manage to get to Boston Pizza while this menu is still running, you will be given a code which will allow you to enter for the chance to win a pizza party worth up to $2500! « A Vodka That Actually Tastes REALLY Good!